Block Party Suites was founded on the premise that “life is better live,” in the words of co-founder and COO Steve Gilman, ’15BUS. The company specializes in enhancing the real-world social experiences of people wherever they gather: sporting events, concerts, and music festivals, for example. Using renovated shipping containers and other infrastructural innovations, Block Party Suites partners with sports teams, music festivals, and brands to create “pop-up communities” where event goers can gather, engage, and deepen connections with other like-minded individuals. Just two years after its inception — Gilman and his partner, Adam Ward (co-founder and CEO) lauched the company during his second year at Columbia back in 2014 — Block Party Suites has experienced a meteoric rise, establishing partnerships with top event companies and festivals including Learfield, Live Nation, and CBS Interactive. 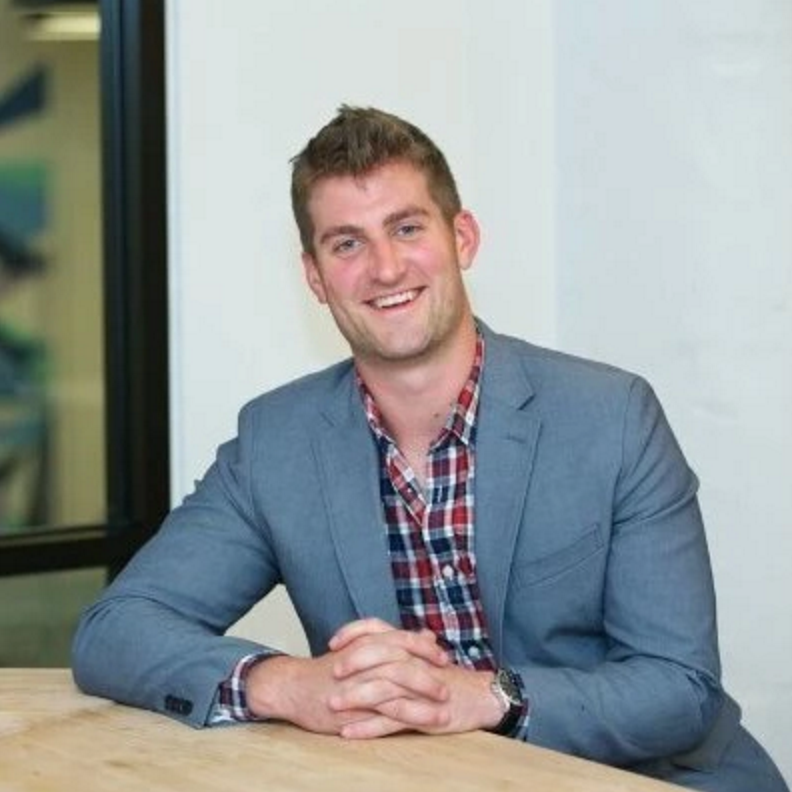 He credits his mentors at Columbia Business School and Columbia Entrepreneurship for providing crucial guidance and networking opportunities that helped him get the company off the ground.